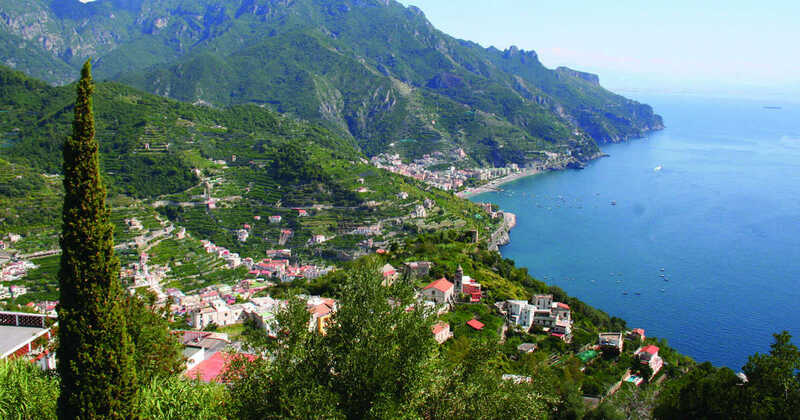 Enter for a chance to win a 6 Night/7 day trip to the gorgeous city of Ravello including airfare, hotel, ground transfers and spending money. Sweepstakes ends at 11:59:59 p.m. ET on May 12, 2019.